Hello eyebags, I mean hello everyone. It’s finals week, some of my friends are finished with school some of the are suffering the same fate as I. Woe is I with my eyebags. 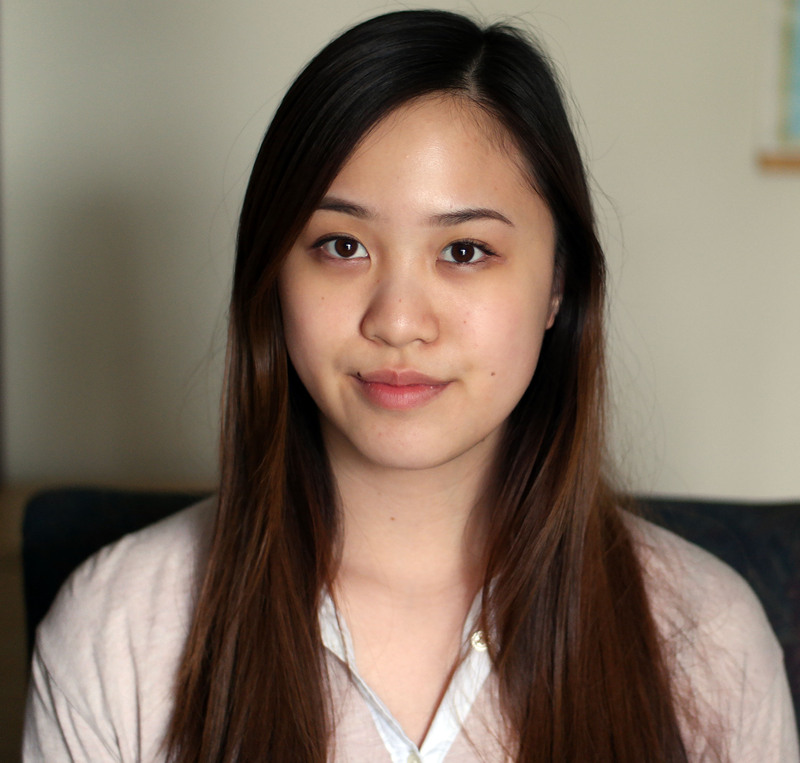 Like all uni students, I suffer from the constant attack of lack of sleep making my eye bags terrible. But they only get worse as finals approach. So I was really excited to see I got a eye mask in my box from BNTnews in my April box! 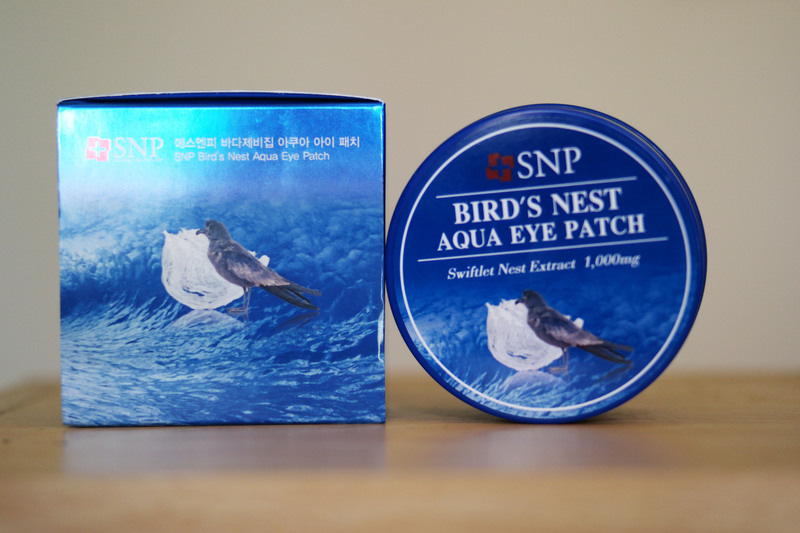 Today I’ll be reviewing SNP’s Bird’s Nest Aqua Eye Patch! Like the name suggests it contains swiftlet nest extracts and hyaluronic acid. 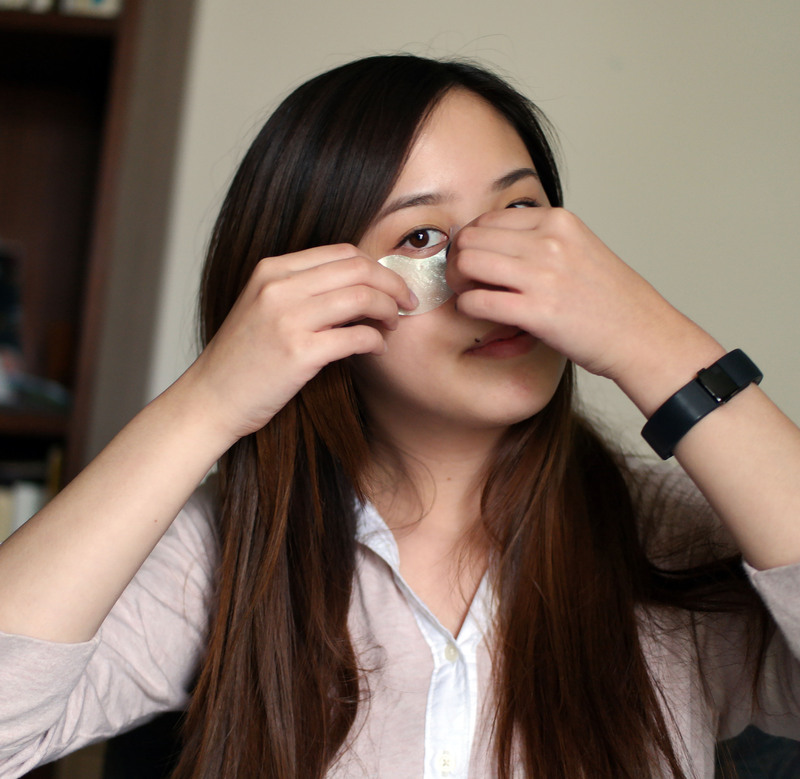 Both of which help rehydrate and nourish the eye bags to reduce the puffyness, darkness, and the fine lines around the eyes. 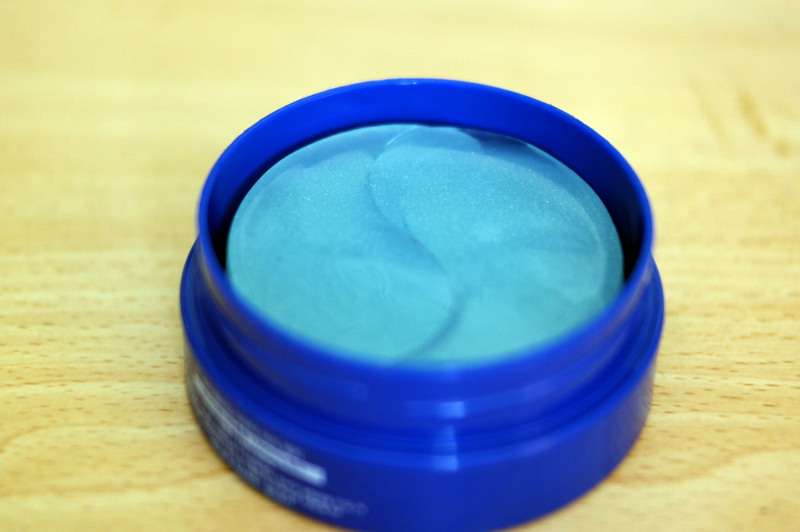 The eye masks themselves are quite liquidy and are made with a gel like mask so it has a nice cooling effect when put on the eyes. Now eyebags should not be confused with agaeyo eyes, these are not cute and just make you look extremely sleep deprived and exhausted. 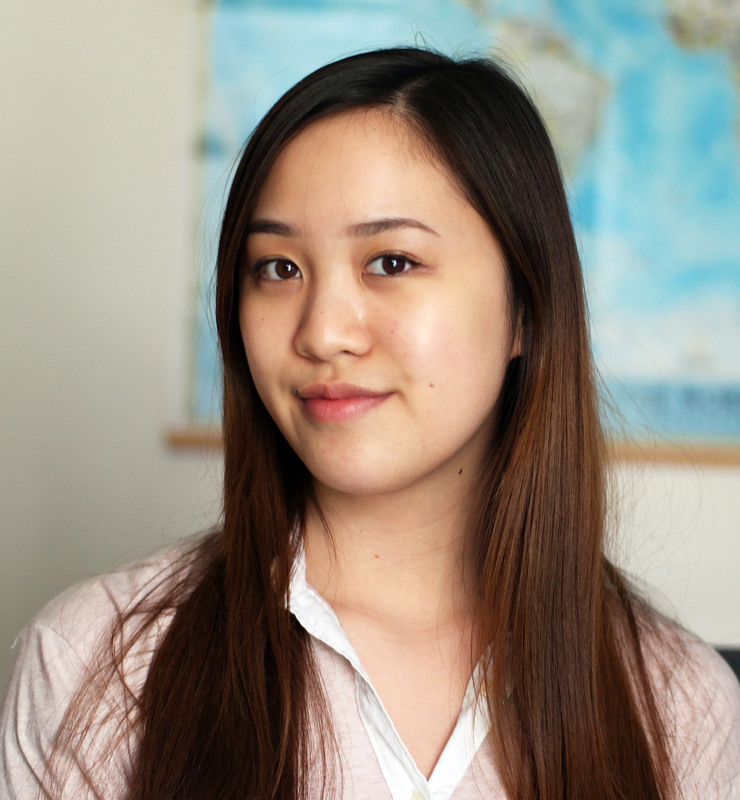 Sorry for the ugly eye bag photos coming up, I can’t help the fact I’m genetically prone to them. The instructions are easy, put them on for 20-30 minutes, but apparently I put them on backwards a few times, awks. Unforunately for me, my eyebags may have been too much for them, as I didn’t really notice too much of a difference on myself. But the other BNTgirls seemed to have enjoyed them. Each box contains 60 pieces, so maybe if I do it a lot more, 20 more times or so I’ll notice a difference. But for now I only noticed a bit of a immediate difference. I rate this product a 6/10. I really wanted them to work but it seemed to have only mildly worked. But something is better than nothing!